Welcome to PGNEXUS! Hello! It seems like you haven&#39;t added any GO accounts. We make it easy to manage and keep track of your pokemon on Pokemon GO. 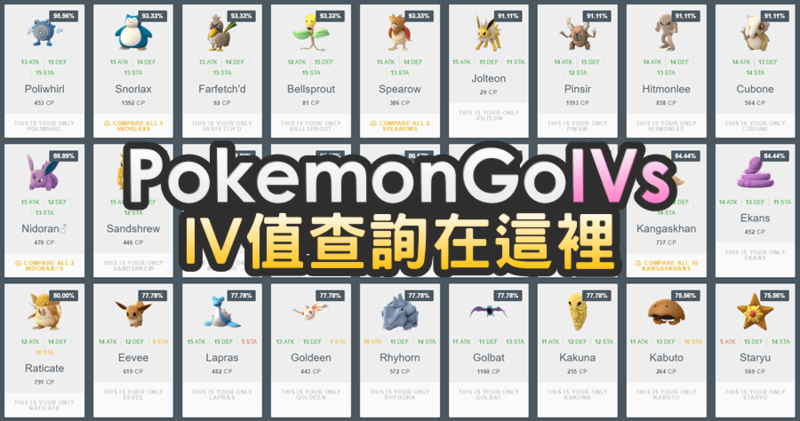 Pokemon Go Nexus is a tool helping a player to see IV of Pokemon in storage all at once. A player do not have to enter the details of each Pokemon.